Another great performance by the Penn State Symphonic Band under the direction of Professor Dennis Glocke for the books! 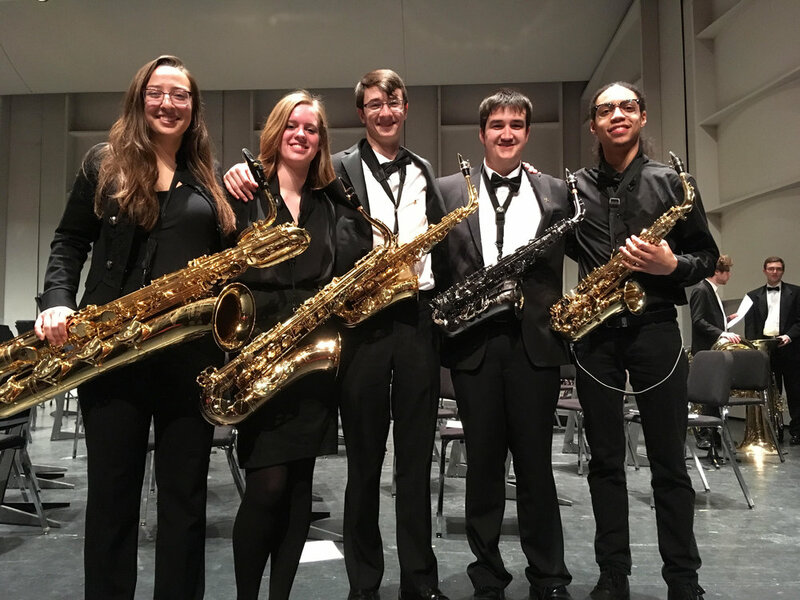 Congratulations to the saxophone section for being a part of such amazing music making. Bravo! To view a recording of the performance, click here! To view the program from the performance, click here!